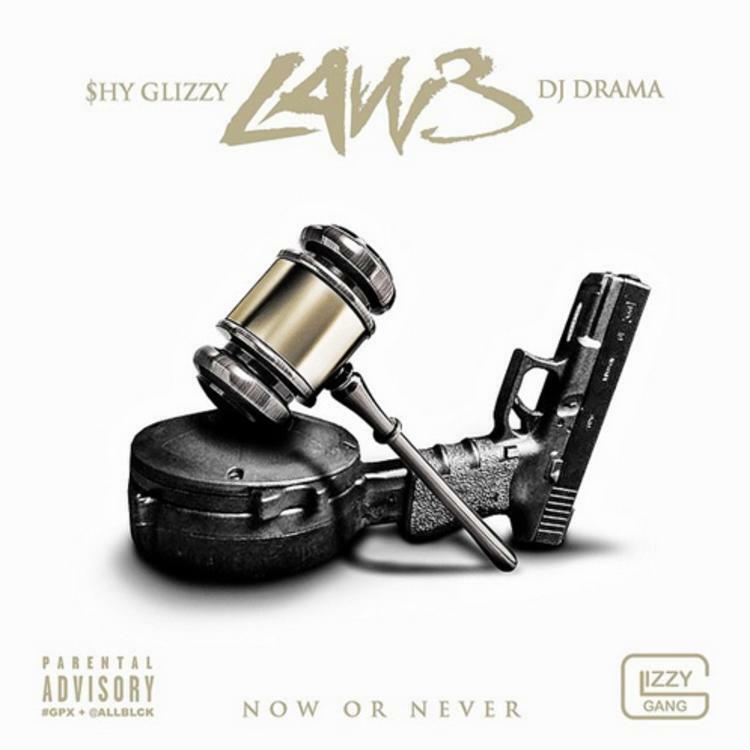 After a few setbacks, Shy Glizzy comes through and releases the third installment in his Law mixtape series. Hosted by DJ Drama, the 15-track project features guest appearances from Bobby Shmurda, Migos, Young Dolph, and more. Meanwhile, production is handled by the likes of Zaytoven, Young Chop, K.E. 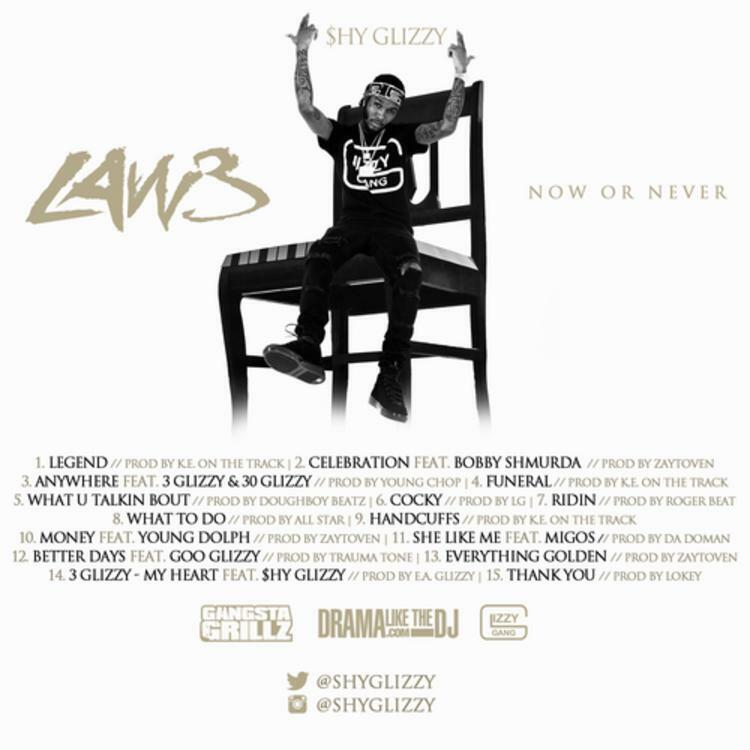 On The Track, and more.